There is not a lot of Land Rover or Range Rover models we have not had the chance to service after all this time (30 Years). 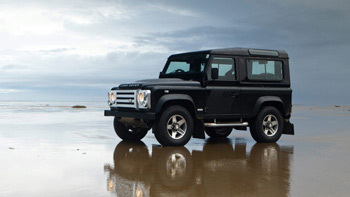 The have the skills to service and repair main models as well as any special edition vehicles. 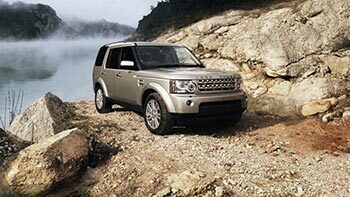 Do you want to know more about the cost of servicing your Land Rover? The mid sized SUV was introduced in 1989 and is still being manufactured. We service and repair all generations of Discovery. The compact SUV started production in 1997 and continued to 2014. 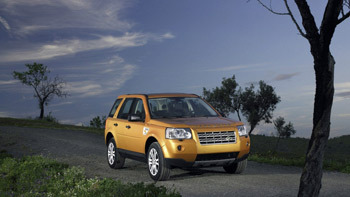 Our mechanics have the skills to service and repair all models of the Freelander vehicle. Land Rover’s four wheel drive off-road vehicle was launched in 1948 and was ended in 2016 after 67 years of production. Our mechanics have been privileged to service and repair many over the years. 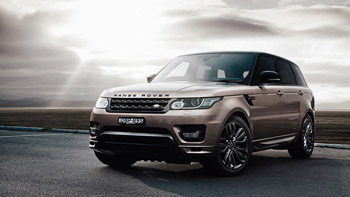 Range Rover have been sold since 1970 to today. The models vary and we have the expertise to service them all. 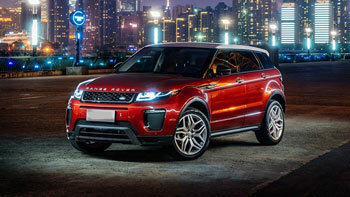 The Evoque is a compact luxury crossover SUV and has been available since 2011. We service all of the models. The Mid Sized SUV went into production in 2005 and is still manufactured. 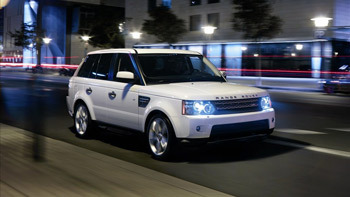 We service all Range Rover Sport generations.